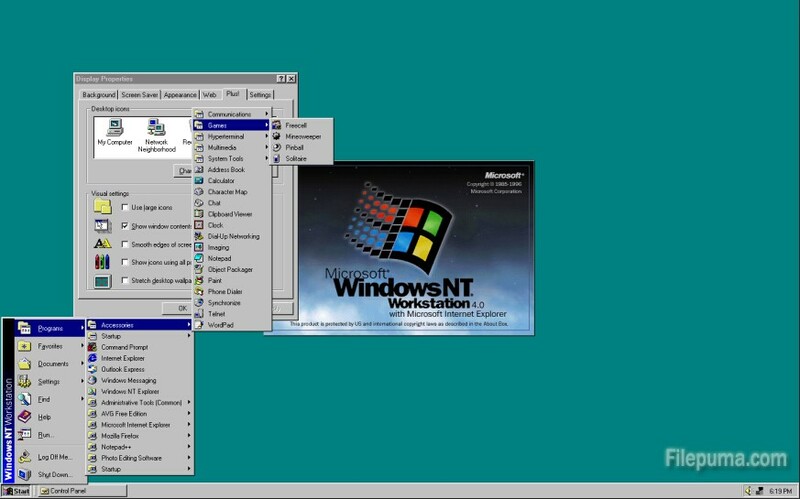 Windows NT 4.0 is a preemptive graphical operating system, designed to work with either uniprocessor or symmetric multi-processor computers. It was part of Microsoft’s Windows NT line of operating systemsand. Here is the instruction to tell you how to enable the remote desktop on it. Because remote desktop allows you to access the desktop of a computer that is running Windows from a remote computer, which means that you can use remote desktop to visit your home PC when you are at work. 1. Open your PC, right click on “My Computer” icon, and then select “Properties” from the drop-down menu. Then you will open the system window. 2. Click the “Remote” tab and the “Allow users to connect remotely to this computer” check box under the Remote Desktop section. 3. Click the “Apply” button and the “OK” button to save the changes. 4. Exit the dialog box.